Gary Cooper : Légionnaire Tom Brown = Richard FRANCOEUR ? René FLEUR ?? 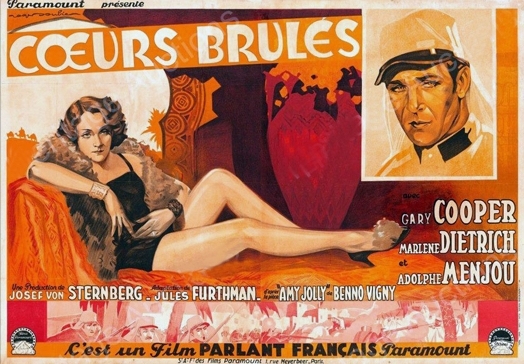 Marlène Dietrich : Amy Jolly = Marie FRANCEY ?